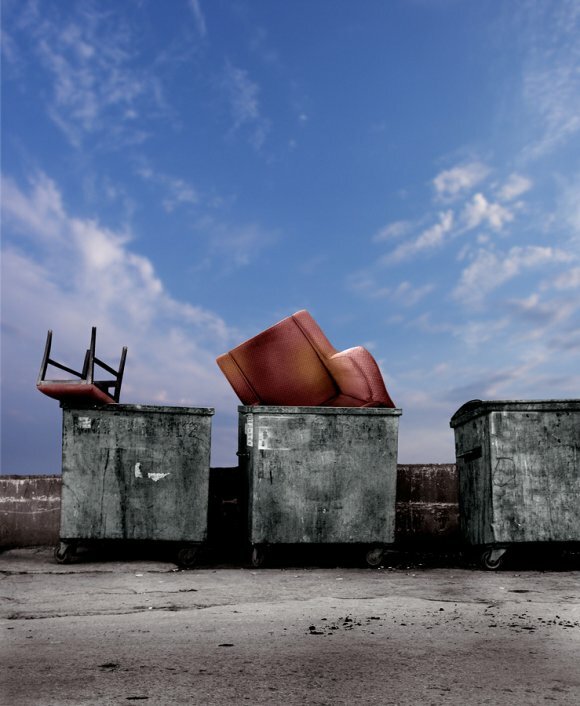 Are You Overlooking Recycling Opportunities at Your Restaurant? If your restaurant currently participates in a program for recycling serving Atlanta , you may be wondering how you can further reduce your establishment’s carbon footprint. Luckily, you have several options available to you that can help your restaurant recycle more and waste less. For farmers and gardeners, composting is a widely-used method for reusing food and foliage scraps to create a nutrient-dense amendment for soil. Today, composting is becoming a popular and more viable option for restaurants as well. Through organic recycling waste management programs, your establishment can increase its recycling rates, put food waste to better use, and promote a greener image to your customers and employees. Organic waste recycling programs often accept a wide range of food products that may include paper products, fruits, vegetables, meat, seafood, plants, cut flowers, dairy products, and eggs. Once you have a recycling program in place in your restaurant, you can begin to look for additional opportunities for preventing waste. Your establishment probably uses quite a few materials that aren’t recyclable. First, find out if you can find recyclable alternatives to replace your non-recyclable supplies, and then create a strategy for using less of the items that do not have a recyclable counterpart. Cutting down on the amount of non-recyclables that are used in your restaurant is eco-friendly and can save you on supply and waste disposal costs. 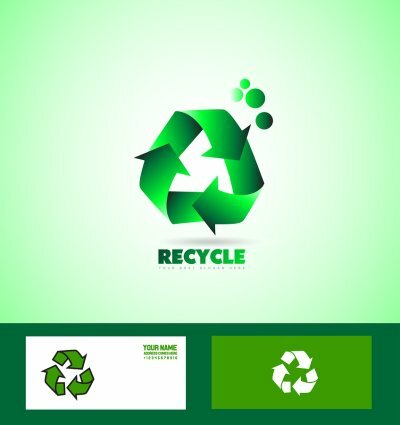 If you have educated your staff about the benefits and proper methods of recycling and make it easy for them to do so with the convenient placement of recycling bins, then you have already taken a significant step toward sustainability. However, it can be easy to overlook areas where your establishment can make improvements. 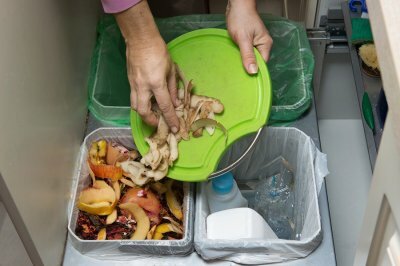 Scheduling a waste audit with a waste recovery company will provide a thorough look at your restaurant’s waste production and can alert you to missed recycling opportunities. You can recycle electronics. Because it is important to dispose of electronics appropriately, rather than simply throwing them in the trash, you should always recycle your electronics. Companies that accept e-waste materials have the resources and equipment necessary to safely disassemble your discarded electronics. You can also consider selling or donating your old devices if you dislike the idea of them being broken down for parts. Why shouldn’t I throw my electronics in the garbage? There are a few reasons why you shouldn’t toss your old electronics away with the rest of your trash. First, they may hold personal information that could put your identity at risk. Second, many e-waste materials contain toxic substances, such as mercury, lead, and cadmium, which require particular waste disposal methods to be handled safely. When sent to the landfill, electronics can leak these toxins, which may harm local wildlife or contaminate food and water sources. Can I put my old electronics in blue recycling bins? The answer to this question depends on the particular recycling program in which you participate. Contact your recycling service provider to learn more about what can and can’t go in your blue bin. Some companies accept everything from circuit boards and cell phones to flat screens and fax machines. What is the easiest way to properly dispose of electronics? If your recycling service does not accept e-waste, contact your local electronics store instead. 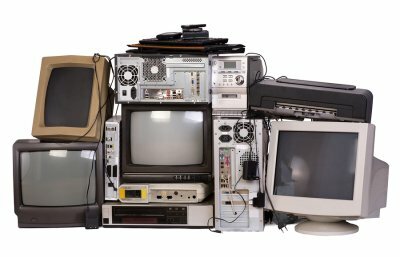 Most major electronics manufacturers and retailers offer in-store and event recycling programs, and some will even haul away your old televisions and computers. You can refer to the EPA’s website for more information about companies that participate in the Sustainable Materials Management program. While many people realize the importance of recycling their paper and plastic waste, not everyone knows that their electronics should be recycled in Atlanta as well. 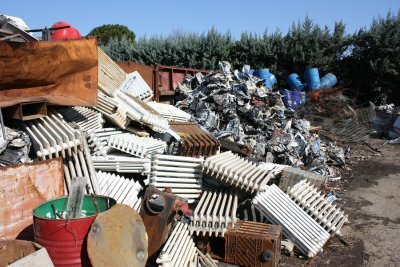 Items that contain mercury can and should be recycled to ensure that the mercury is properly handled and confined, and so fewer new materials need to be taken from the environment. Watch this video to learn more about recycling mercury. When items containing mercury are improperly disposed of, they can release dangerous vapors that are harmful to people, wildlife, and the environment. If you need to get rid of an item that may contain mercury, contact a local waste disposal company to learn how you can safely discard it. Big data is transforming the ways businesses operate by changing the ways business owners and decision makers think. The more data you have, and the better able you are to decipher it, the easier it is to make decisions that will ultimately lower your operating costs and improve your bottom line. This is even true for a part of your operations you might not think much about: waste management. Applying data analytics to waste management can help you manage your waste more efficiently so you can save money while also reducing your company’s impact on the environment. Here’s a look at some of the ways your organization can benefit from waste analytics supplied by a professional waste management provider in Atlanta . Data reveals a lot of things you might otherwise miss, like opportunities to reduce, reuse, and recycle materials you might be throwing away. In addition to doing good for the environment and giving your employees, customers, and shareholders something good to feel about, recycling can also save you money by reducing the amount of new materials you need to buy to replace those being thrown away. Regular trash pickups keep your business clean and provide a sanitary environment for workers and customers alike, but too many pickups too often aren’t efficient and can end up costing you money in the long run. Waste analytics can help you schedule the right amount of pickups with your waste management provider to optimally accommodate your needs while reducing total costs. Waste analytics will provide you with an in-depth look inside your company’s waste practices, including the type and amount of waste generated and how this waste is being disposed of. This information can help you make decisions that will reduce your total waste output, implement an effective recycling protocol, and other eco-friendly (and budget-friendly) practices. A company-wide recycling policy is a smart decision for lots of reasons. For example, depending on the industry you work in and the nature of the products or services you provide, recycling can help reduce your raw material expenses. A recycling policy is also good for employee morale and can even help with your organization’s outward facing brand identity. When you partner with a waste management and recycling company in Atlanta , coming up with a company-wide recycling policy is easy—it’s implementing the policy that can be a struggle. To help get everyone the same page as quickly as possible, here are some tips for training employees on your company’s new recycling policy. To help implement your new recycling policy, assign a dedicated recycling coordinator or appoint recycling “supervisors” in each department. Whoever is in charge, this person (or these people) will be the go-to when anyone has questions or concerns about recycling at work. Recycling supervisors should also be in charge of educating the rest of your workforce regarding best recycling practices. Another way to help get your workforce onboard and excited about recycling is to throw a kick-off event where you introduce the new recycling policy, talk about the benefits of recycling, and explain how it will benefit the company and as a result benefit the employees. Make this event fun so your employees leave feeling excited and energetic about recycling instead of just another boring workplace policy they need to follow. As your employees get used to the new recycling policy, recognize those employees who have bought in and are making efforts to ensure the recycling policy is successful. This will reinforce good recycling habits and encourage other employees to think about ways they can do better at recycling.